In the world of high-quality production, the bar is set extremely high. Your clients demand continuity in quality, production and deliveries. We promise nothing less than that: the certainty of continuity in PCB assembly. By choosing for production only and by focusing 100% on your solution, we can always meet your demands. Together, we are the strongest link in the chain. From production volumes to changing specs. We don’t measure quality, we produce it. Quickly and accurately to the desired level. Greater efficiency and lower costs in each phase of life. Exceptional PCB assembly demands a high-quality production location. 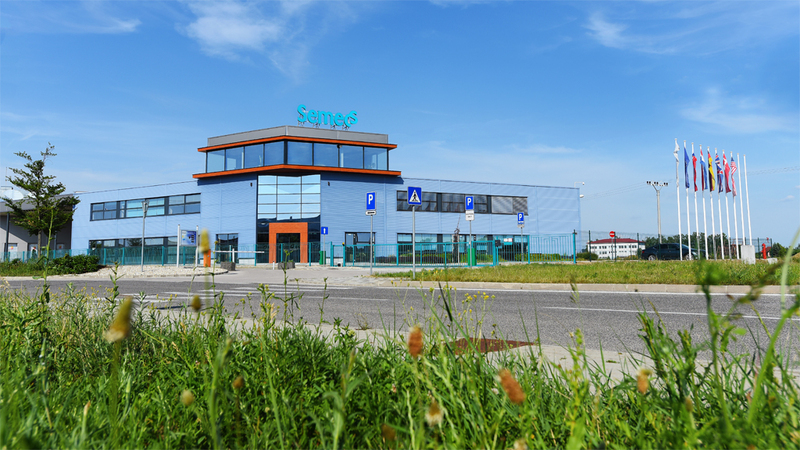 Explore our energy neutral plant in Slovakia.